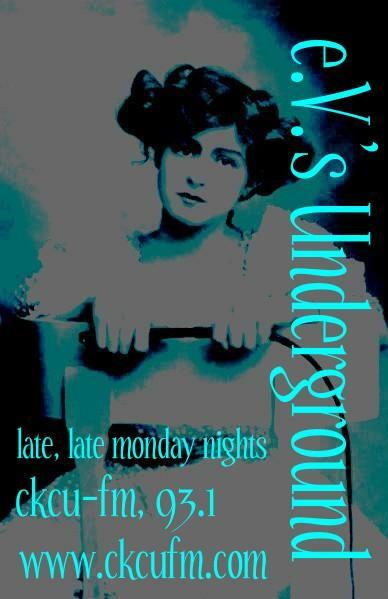 Your weekly 5 hour dose of Sonic Seduction + Morphine Kisses from the Abyss. Join e.V. 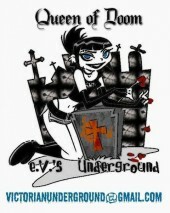 Queen of Doom and her partner in radio crime, Lady Death as they bring you the best of melodic metal, gothic grooves, righteous rock, freakish folk, and more.